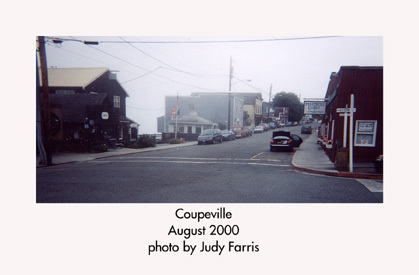 In August of 2000 I made a visit to Whidbey myself. Finding some of the places my grandfather had mentioned, I was pleased that they seemed familiar. 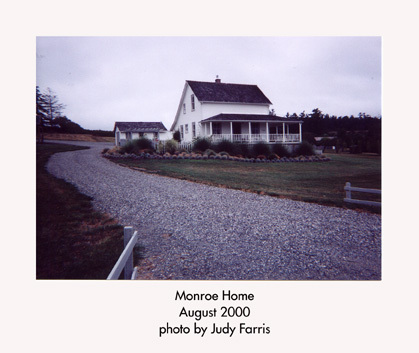 I include here a couple of my own photographs and an invitation for anyone who visits this site to email me with comments, corrections, identification of people in photos, or any other related information.